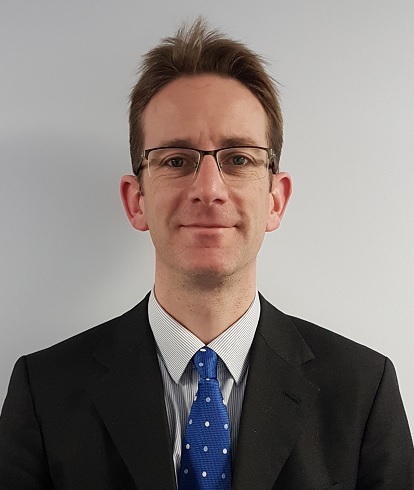 Mr Jonathan Ord is a Consultant Urologist with a specialist interest in kidney stone surgery. He was trained in Urology at Guy’s Hospital and St George’s Hospital in London. He undertook a fellowship at Monash University Hospital in Melbourne (Australia) to further his training in both general urology and kidney stone surgery. He is now working jointly at Cheltenham, Gloucester and Hereford Hospitals as Consultant Urologist where he performs ca. 100 percutaneous and endoscopic operations for kidney stones per year as well as treating kidney stones with lithotripsy. Mr Ord has published many clinical articles in international peer reviewed journals. His research has taken him from bladder cancer (MD thesis in 2004) to kidney stones. It is of great importance to Mr Ord to always be able to provide the best available care to his patients before, during and after any surgical procedure. He currently keeps a running record of all his own stone surgery outcomes and complication rates which he is happy to provide in person on request. He spends his spare time with his family and enjoys walking and natural history among other things. Jonathan was awarded an MD thesis for his research on bladder cancer in Oxford 2002 -2004. He authored a Phase One trial in bladder cancer for Cancer Research UK. He is also a contributing author of a major UK Phase Three trial of carbogen and radiotherapy for bladder cancer. Mr Jonathan Ord does not hold a share or financial interest in this hospital, another Nuffield Health hospital or the company. Mr Jonathan Ord does not have a share or financial interest in equipment used at this hospital or another Nuffield Health hospital. Mr Jonathan Ord does not hold any paid advisory role(s) at this hospital or on behalf of Nuffield Health.